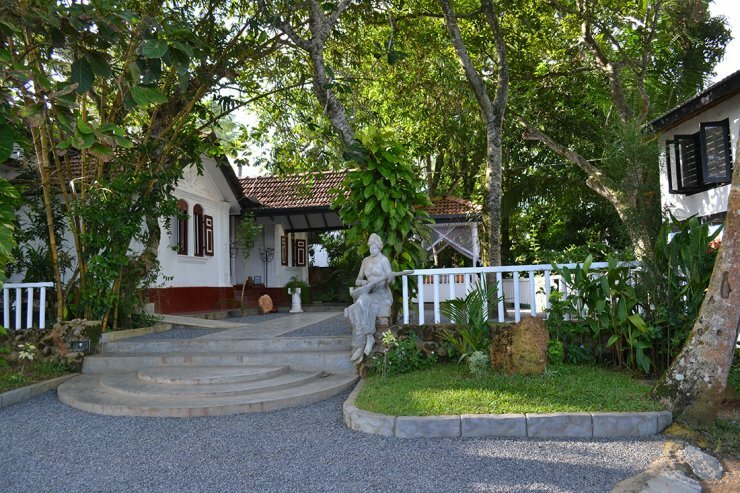 Hiru villa spa center - Kalutara. Book your hotel now with RoomsBook. 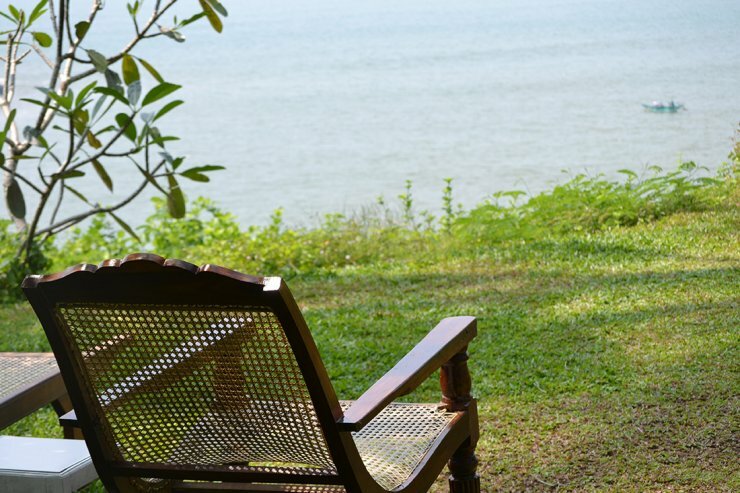 The sun (Hiru), the sea, the wind, the palms, your health, your well-being, your peace, to find yourself, your relaxation and your dreams are our concern. 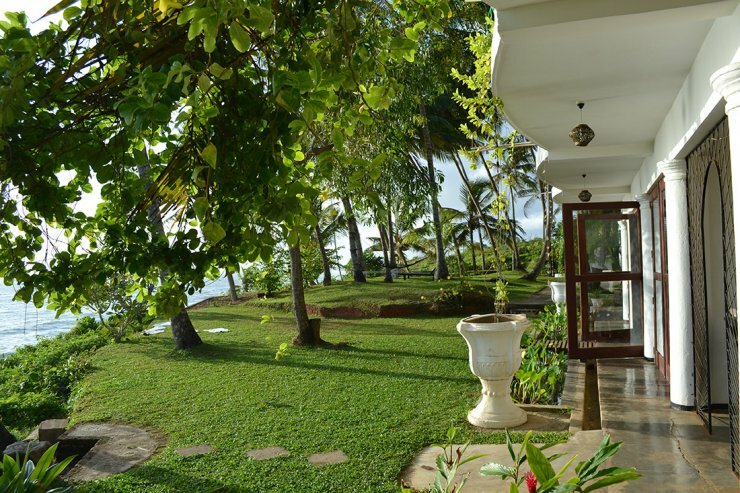 All this we want to offer to you in a relaxed ambience in the Hiru Villa 20 m over the sea, on a rock peninsula with undisturbed view and beaches to both sides. 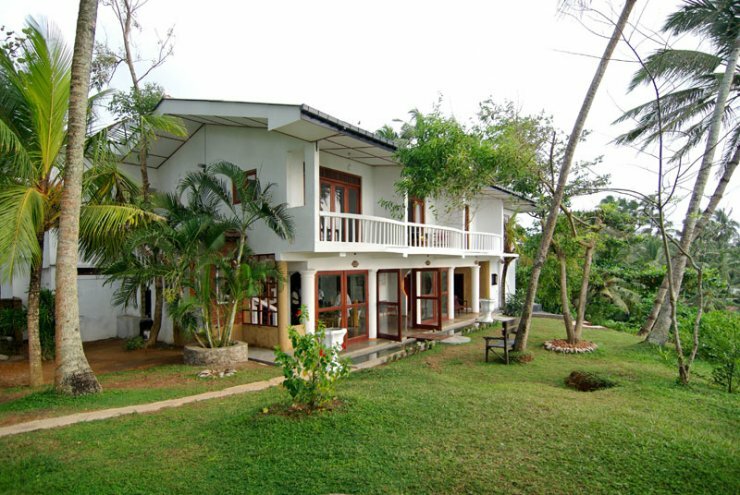 You are accommodated in a renovated former colonial house with 12 new double rooms for maximal 24 persons. 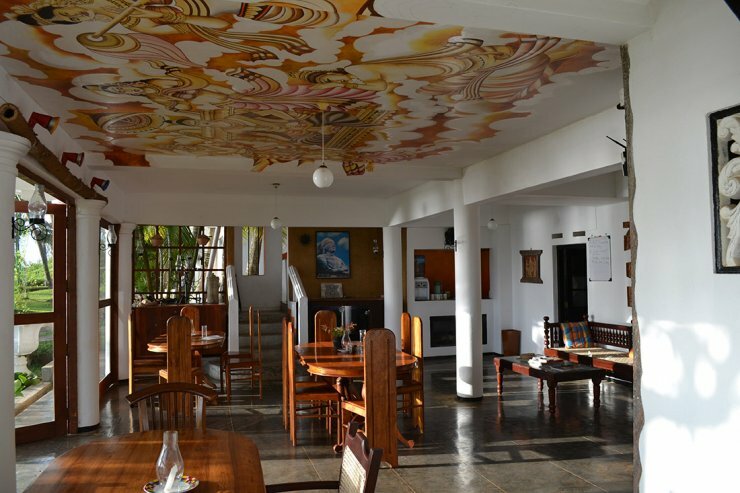 Thus you can enjoy in relaxed atmosphere the Ayurvedic treatments, which are custom-built to your illness or your general health improvement and/or cure. 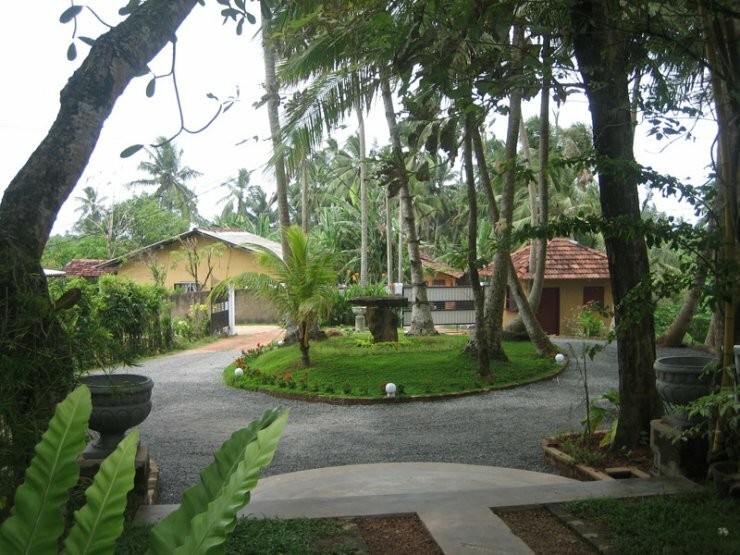 Our team consists of 4 ayurvedic doctors and an assistant doctor, who is always present. 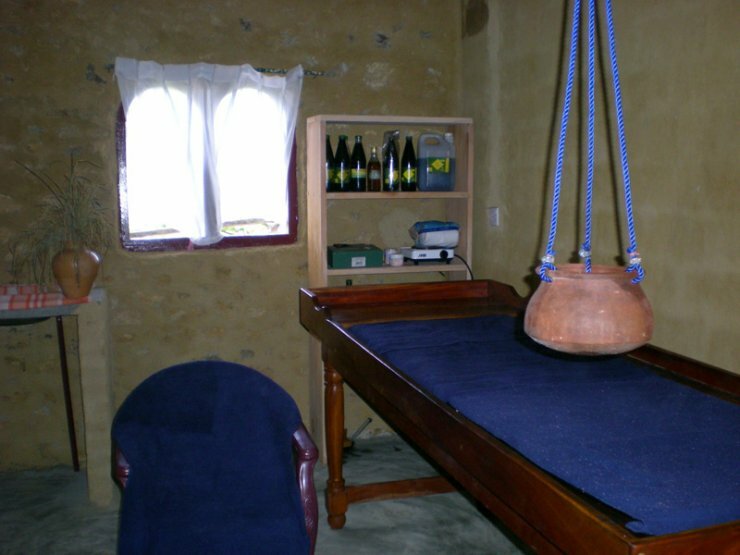 This team has a long experience regarding ayurvedic treatments and will contribute to your recovery by specific massages and bathes. To your diversion we offer excursiones to interesting places in the surrounding area. We are pleased to welcome you at a place like no other. 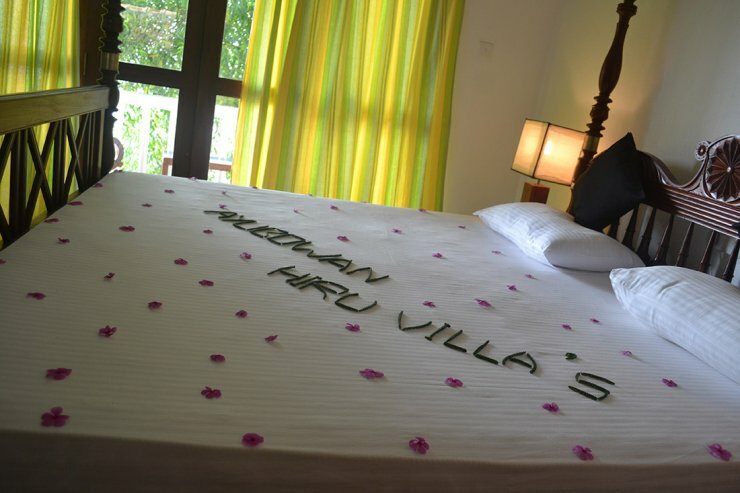 The signature for each of our rooms at Hiru Villa´s is a composition from elegance and cosiness. 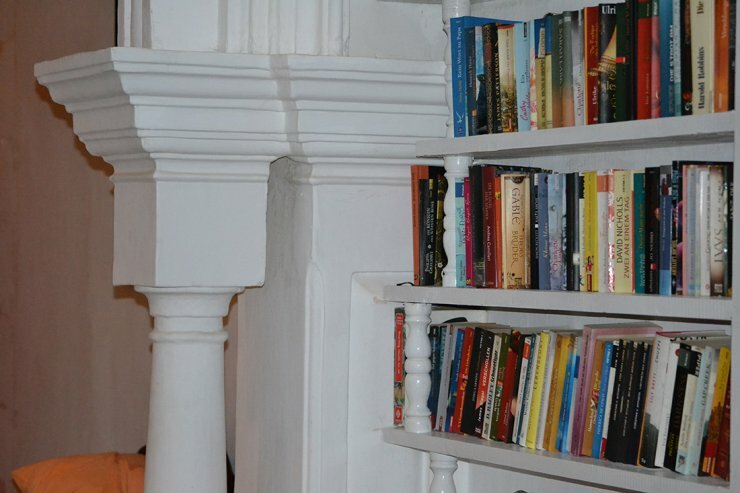 All lovingly furnished rooms have a beautiful sea and sunset view, the eponym of our Hiru Villa´s, the „sun“. The tranquility, comfort and ease of our rooms contribute that your well-deserved cure or holiday will be a wonderful experience. 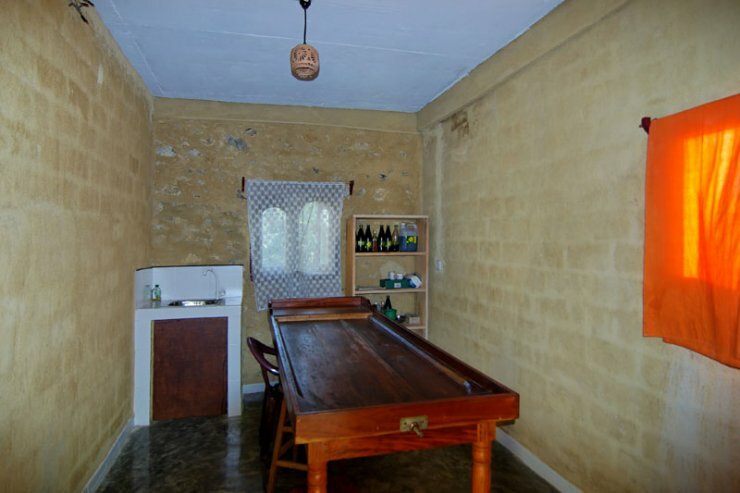 The rooms are equipped with shower, toilet, hair dryer, make-up mirror and room safe. 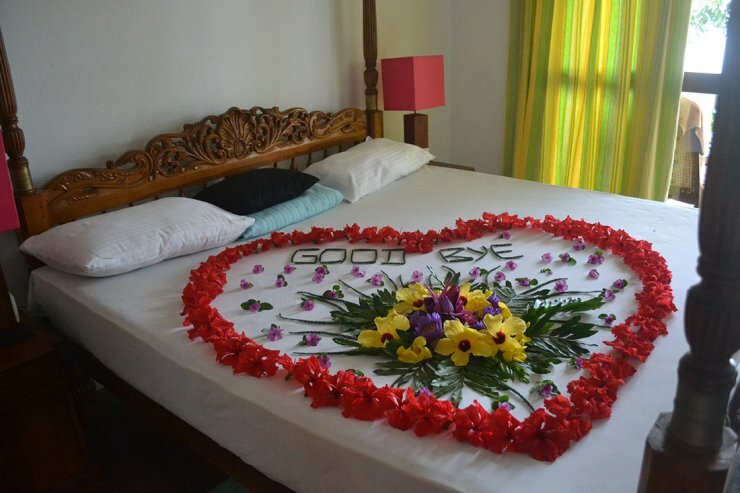 Waft away from the daily routine and stay overnight in one of our rooms at the stylish health resort Hiru Villa´s. Room with Balcony/Terrace, Attach Bathroom, Hot & Cold Water etc. Soft Drinks which are not included in Price. Rates for Accompanying Persons are as per Request.